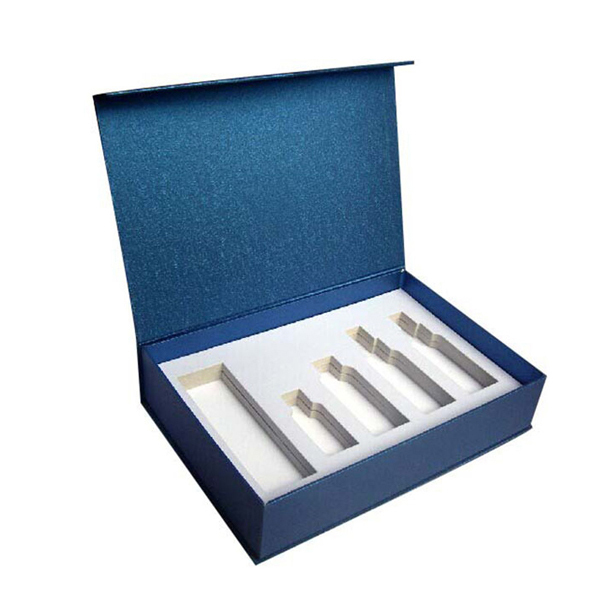 Product categories of Book-shaped Gift Box, we are specialized manufacturers from China, Book-shaped Gift Box, Rectangular Book-shape Gift Box suppliers/factory, wholesale high-quality products of Book-shape Rigid Gift Box R & D and manufacturing, we have the perfect after-sales service and technical support. Look forward to your cooperation! The Book-shaped Gift Box looks like a book when it is closed. This design makes it special but price comparatively cheap as this kind of packaging box can be made with machine. 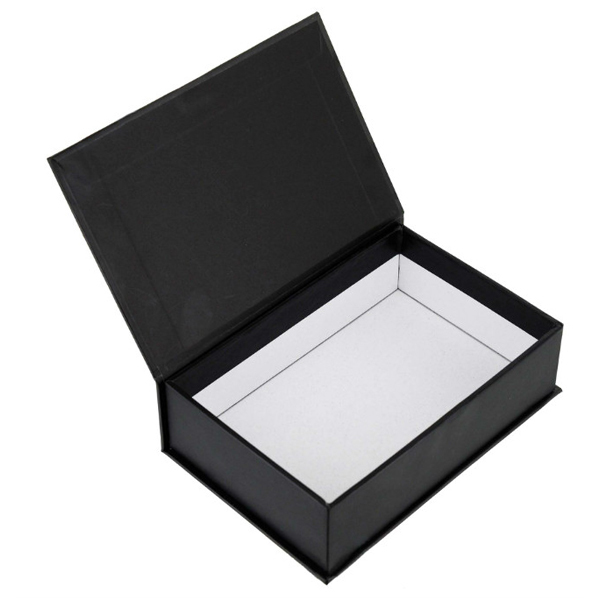 The book-shaped rigid packaging box is widely used in different industries, specially in electron industry, cosmetics industry. It looks luxury and assign products higher value!